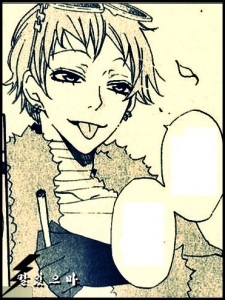 Tomoe and Nanami या Nanami and Jirou? 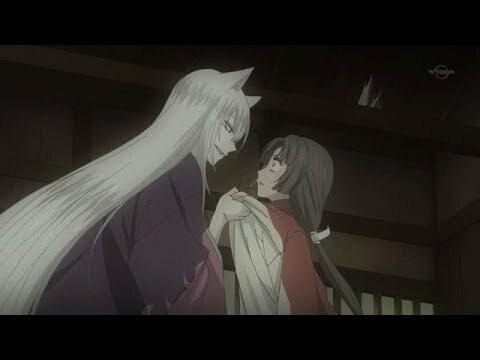 Can आप प्रशंसकों of Kamisama किस help me sign a petition for a season 3? I started a petition at this link here link Please Please Please help me. Hakusensha confirmed on Tuesday that the 16th volume of Julietta Suzuki's Kamisama किस मांगा will bundle a new original ऐनीमे DVD. The DVD will include two ऐनीमे titled "Kamisama, Suterareru" and "Kamisama, Onsen ni Iku." a comment was made to the poll: Want to see Kamisama किस Season 3?